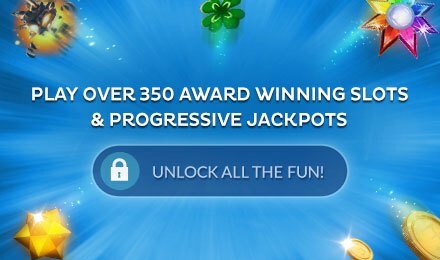 Sunshine Reef Slots | Win the Treasure Chest Bonus! Dive into an underwater paradise and play Sunshine Reef Slots! This relaxing aquatic slot game has big jackpots and buried treasure waiting just for you! Dreaming of treasure? 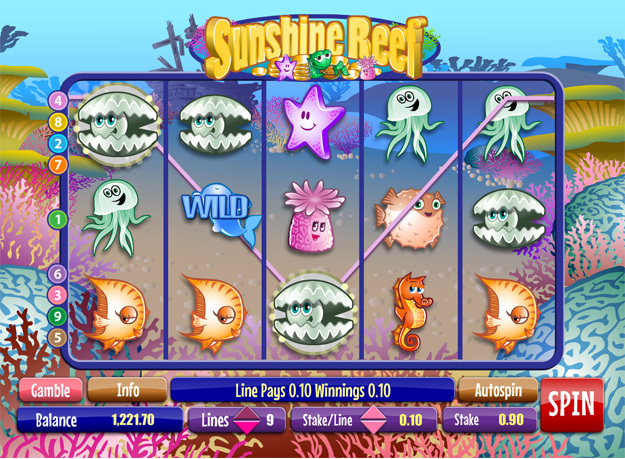 Turn your dreams into reality and play Sunshine Reef Slots. 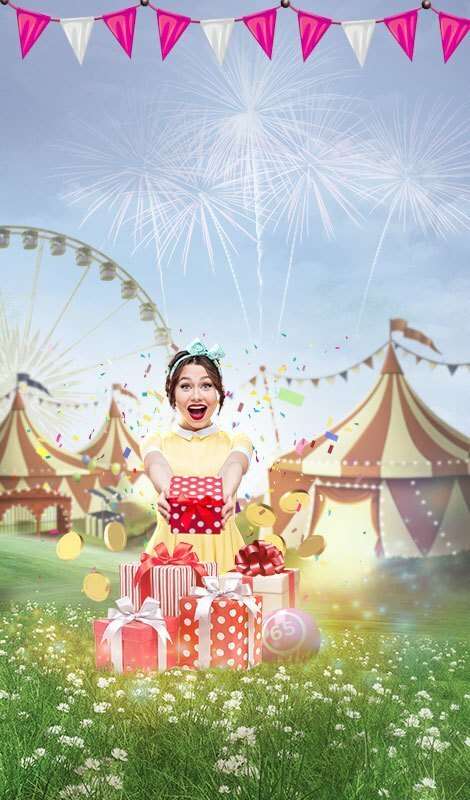 Win up to 5,000x your bet on this 5 reel, 9 payline game! You can boost your winnings with the Wild symbol, which is represented by the Dolphin. It can replace other symbols to help you win even more! 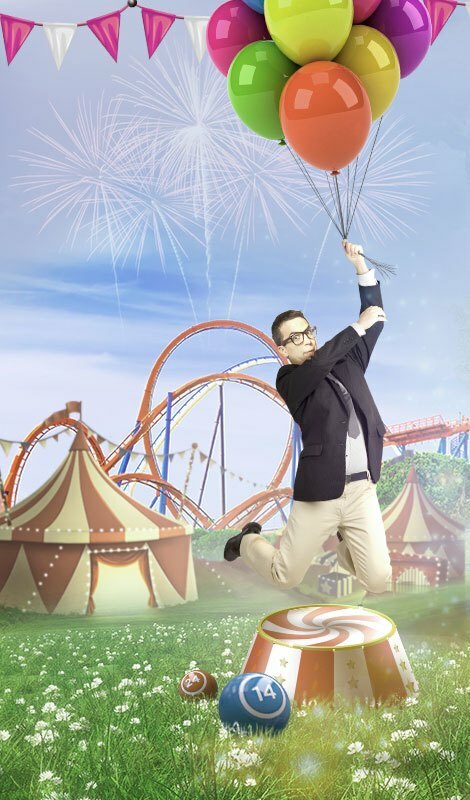 Plus, be on the lookout for the Locked Treasure Chests – three or more will activate your bonus round. Pick one of the treasure chests to claim your prize! You can play the bonus round up to three times per game! Spin to win today!